There's two things that you need to know about me, firstly is that my pain threshold is pretty low and second is, thanks to genetics, I'm somewhat of a hairy creature. I'm not talking a full blown yeti thankfully (possibly a descendant of one!) but when clients say they're hairy and they lift their arms to point out to six stray hairs, that isn't my situation! 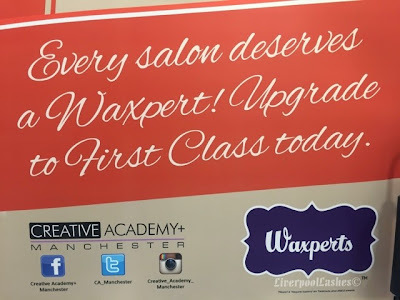 Anyway, now that you're trying to block that vision out of your mind, I'll tell you that today I went up to Creative Academy+ Manchester to meet with Trish and Aoife from Waxperts and test their system out for myself. There's nothing better than trying a brand and reviewing it from both the clients perspective, as well as a therapists perspective. I have been waxing for the past three years so I feel like I can give a fairly well rounded review. Whenever I'm introduced to a new brand, I do like to have a little snoop and ask some questions about where they came from etc. After opening their salon, Waxperts in Dun Laoghaire in 2008, Ellen and Trish knew what both the therapists and the clients needed for waxing and decided to fulfil that need by creating their own brand to use in their salon. 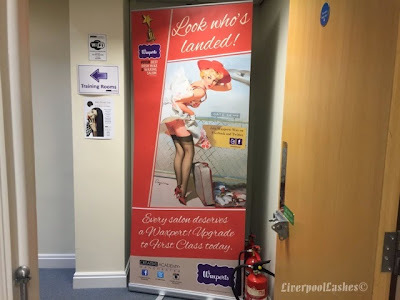 From there, the brand went from strength to strength after therapists who had booked in to be waxed were asking where they could buy it from, so in 2012 it was launched to the trade. I went up to the academy with an open mind. I'd heard all the hype about it being virtually pain free and that people were loving it but in my mind, anything removing the hair from the root cannot possibly be pain free. However with so many therapists booking to become a Waxpert or to convert, I just had to see what the fuss was about. I lovingly grew the hair on my underarms for this occasion, which I will spare your eyes and not feature a photograph. 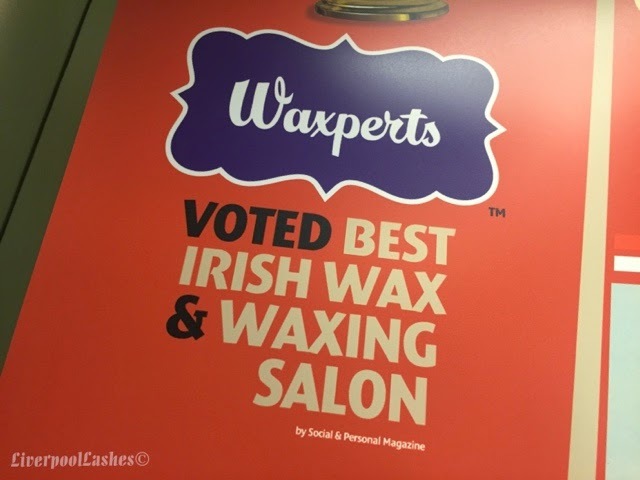 Aoife used their original hot wax on this area whilst explaining each step of their process. 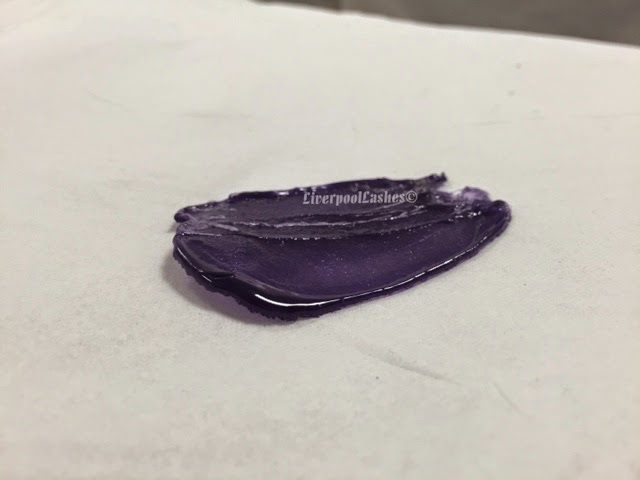 The idea behind this wax is that it is extremely flexible, even once it's set and removed it can be bent back and forth without breaking. The brand I usually use for hot wax doesn't feel this way at all and if you tried to bend it, it would be brittle and crack. It has also happened in the past where as it's cracked whilst on a clients skin, may I add. I have to say I definitely learnt some new bits and pieces talking to Trish and Aoife. After the initial consultation and skin prepping with their cleanser, Aoife then applied the Waxperts Pre Oil which creates a barrier between the skin and the wax so that it doesn't lift it at all and reduces any discomfort. It contains a lavender based oil to soothe the area completely. On a sidenote, I also learnt that tea tree is a known natural irritant so found it odd that it is often used in other wax products. Next it was time for the wax to be applied. 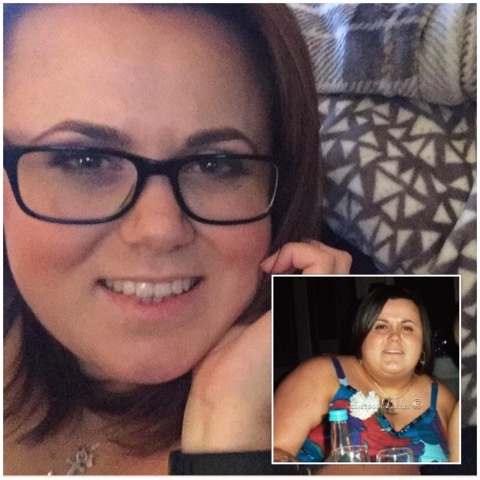 I noticed that Aoife worked it into the skin, this is to minimise the chances of missing a section and having to return to it. After the first removal (which I barely battered an eyelid at) I then realised that she was working in sections and not trying to whip it all off in one go where possible which was what I was originally taught in college. I questioned the reasoning behind this and it made complete sense. 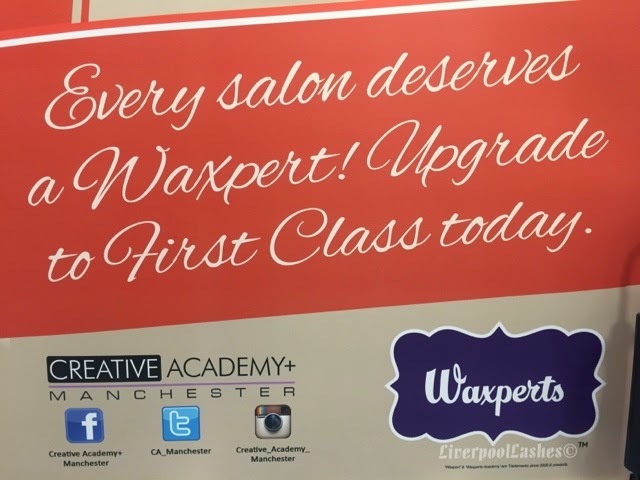 The Waxperts method focuses on a job well done. 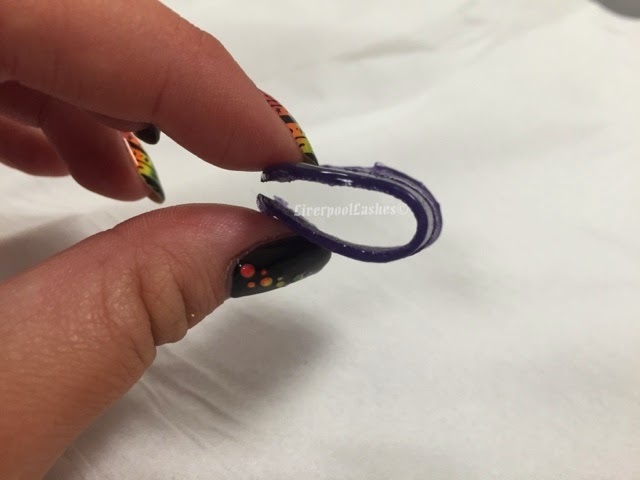 You want your clients to be as hair free for as long as possible so by removing large areas in one go, not only is it definitely going to cause pain but also it's highly likely that you will not remove the hair entirely at the root causing the client to experience hair growth a lot sooner than they should do. 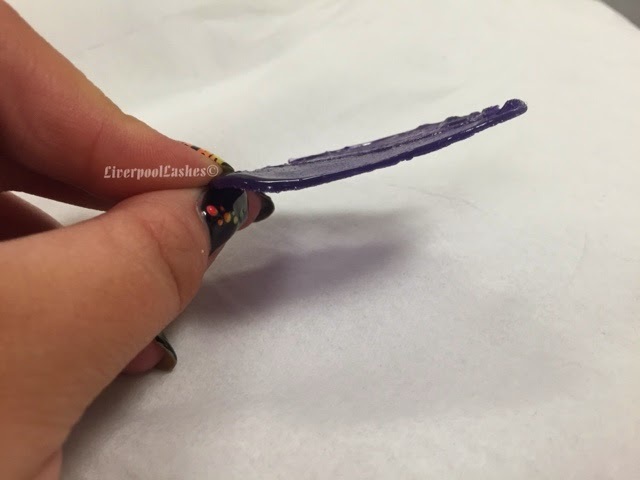 As the wax is so flexible, Aoife would stop to roll the wax back on itself to show me and true to form you could see the bulb on every strand so I knew how thorough and accurate this method is. The temperature is particularly low which is ideal for the more sensitive areas that it's designed for. As soon as it was applied I could feel that it was only warmed a little and comfortable. As trivial as it may seem, I do actually like that they chose to produce both this hot wax and strip wax in the deep purple to match their logo as well. 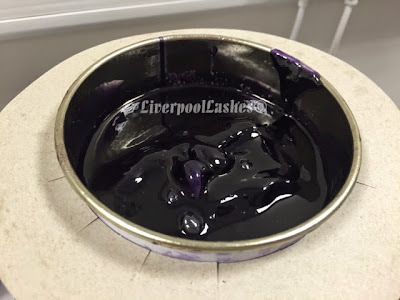 Although the wax is flexible, it's designed to be applied thinly which is not only quicker to set but also more cost effective. 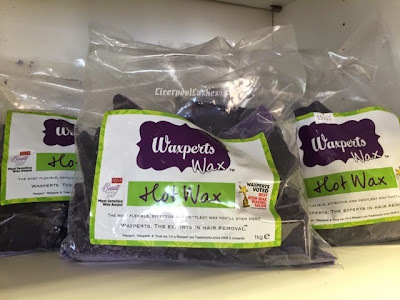 means that Waxperts have the most comfortable wax on the market and that, I can confirm is how I thoroughly feel about it. 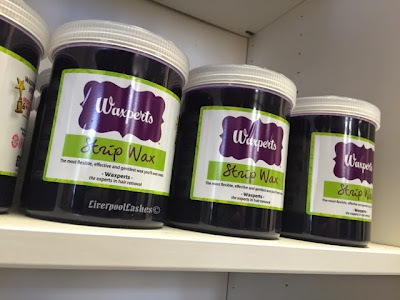 The training for Waxperts has strict guideline in terms of double dipping with spatulas so your clients can be rest assured that you're trained to the highest level, using a new spatula after each time you've touched skin with the previous one. This is surprisingly extremely inexpensive. 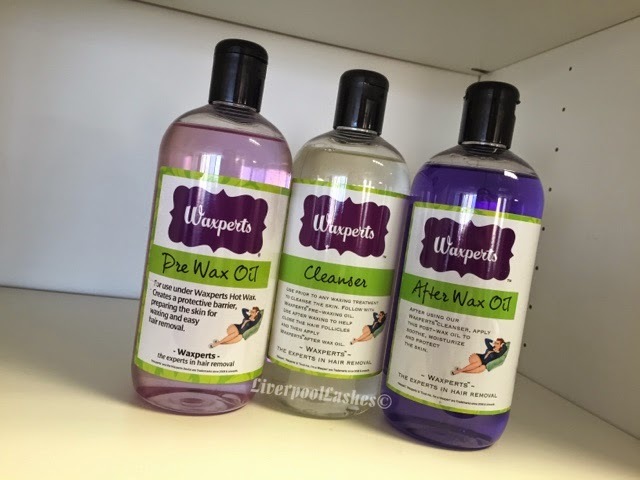 Waxperts also have a strip wax which is for the larger areas such as legs and forearms. 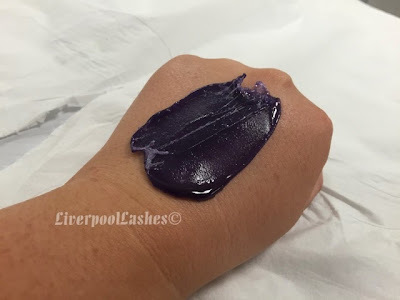 I was surprised to see that this is particularly a runny formula which is designed to be applied extremely thinly over the skin which of course will be also more cost effective as you're using less product and easier to remove without the usual discomfort. The moment Aoife applied their After Wax Oil to cool down the skin my underarms were not tender or sore in any way. I love that I was able to put my t shirt back on and my jacket and I could virtually completely forget I've just had them waxed. I did ask about their policy for tweezing also and they say that they often don't need to bring tweezers because of the effectiveness of the products and methods. They train that if there's less than five hairs then you can pluck if required but any more you wax it off. My final thoughts are that this brand is truly fantastic. I love the products, the concept and training methods and your clients can rest assured that they've booked in with a true expert waxer. Every detail is thought of and carefully considered so that it's a comfortable, efficient and most importantly, effective service to keep them repeatedly booking.